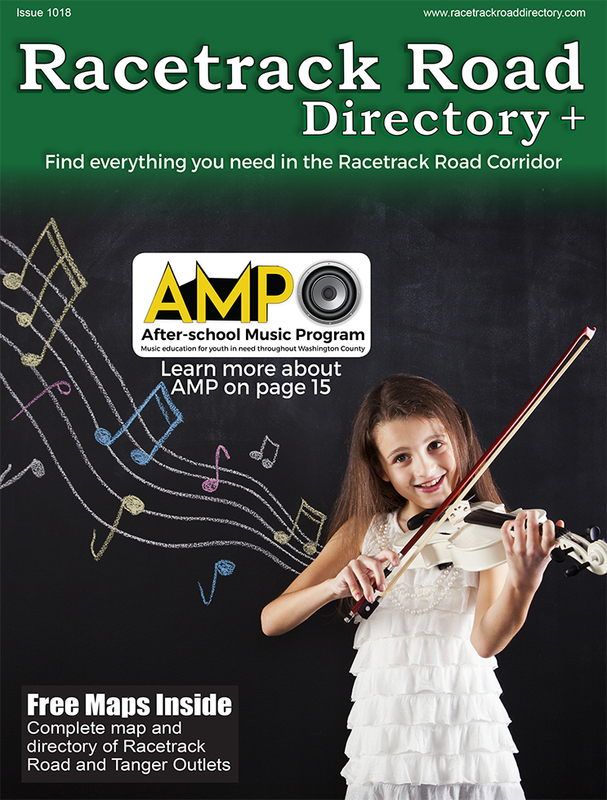 scroll down for an archive of all past editions of each publication. 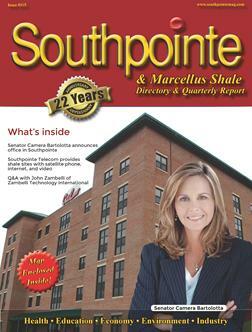 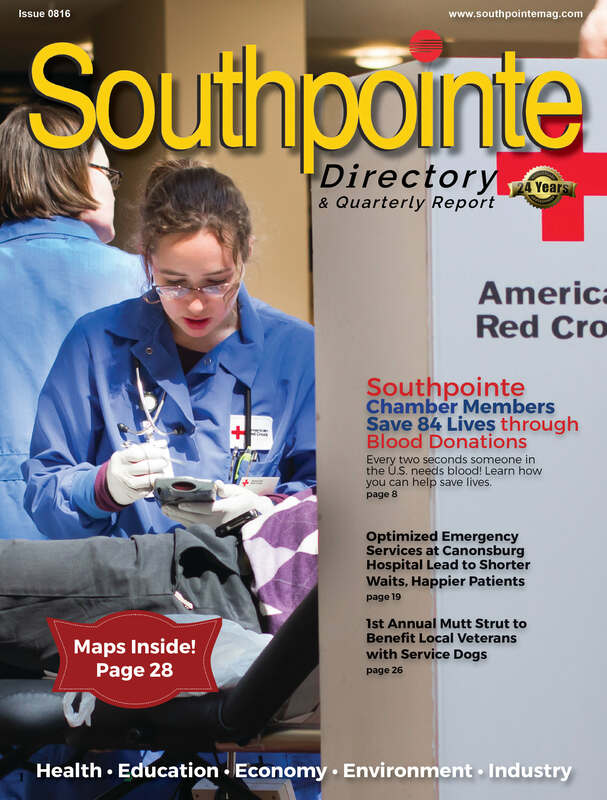 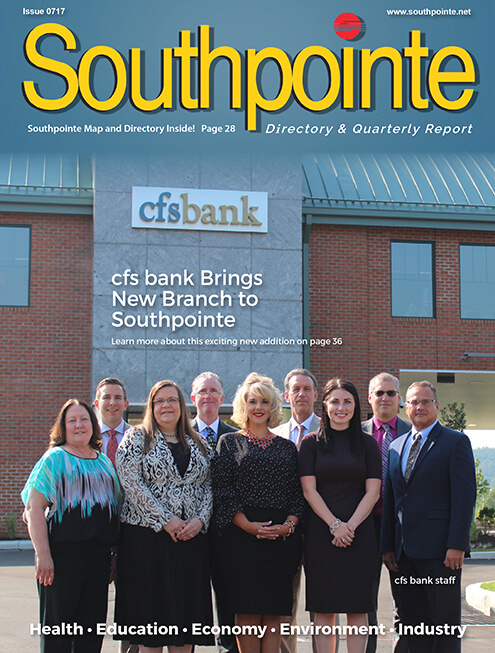 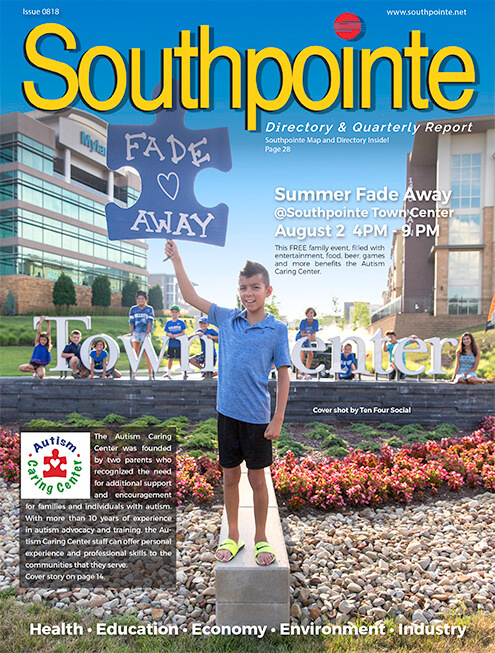 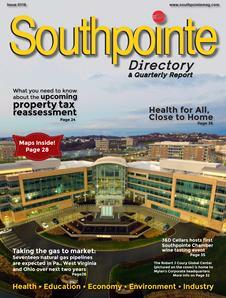 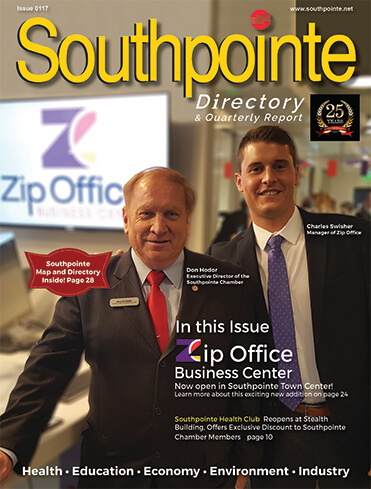 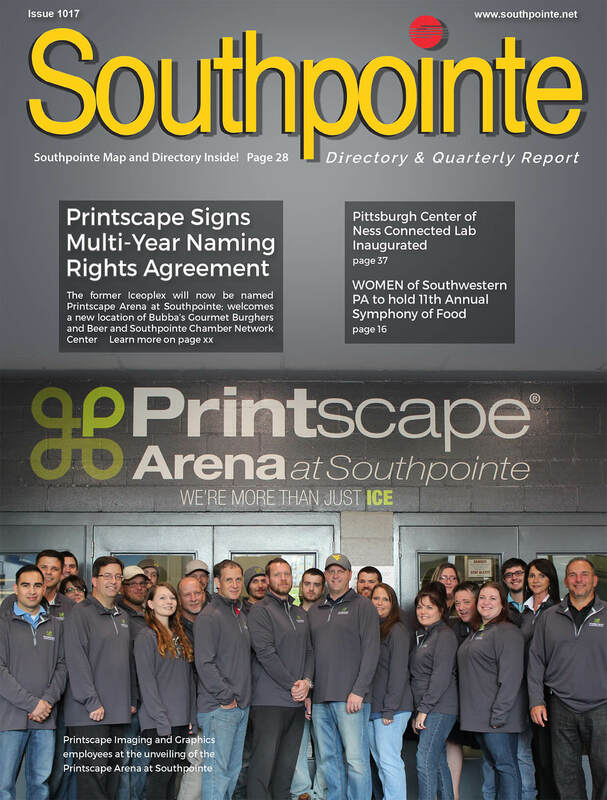 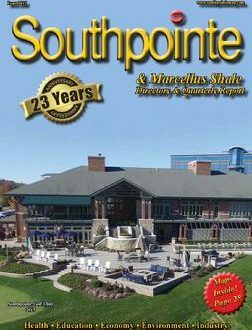 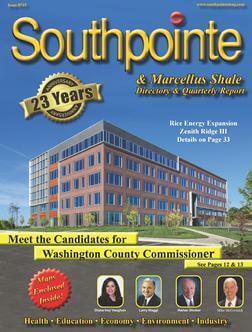 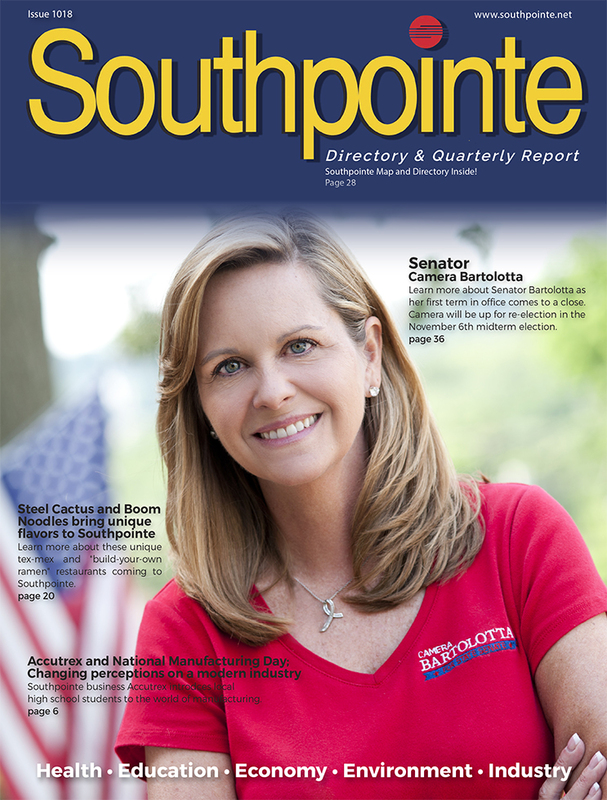 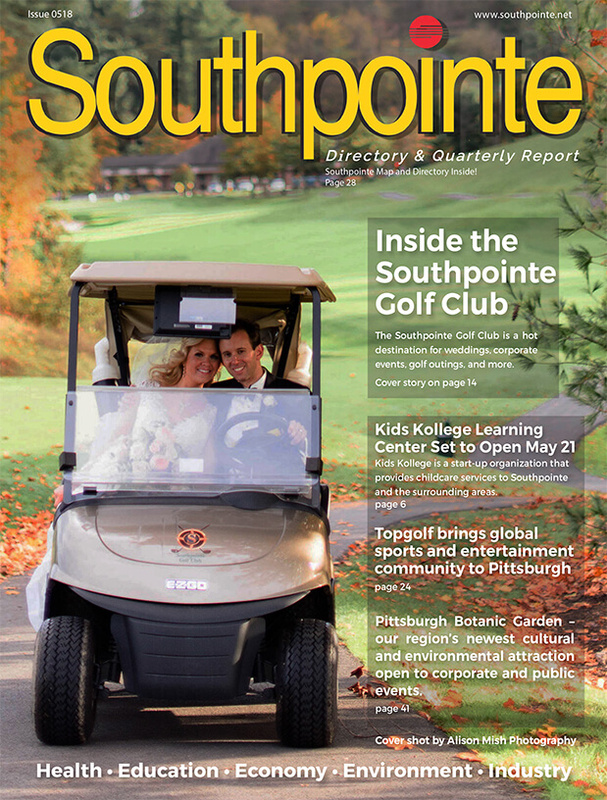 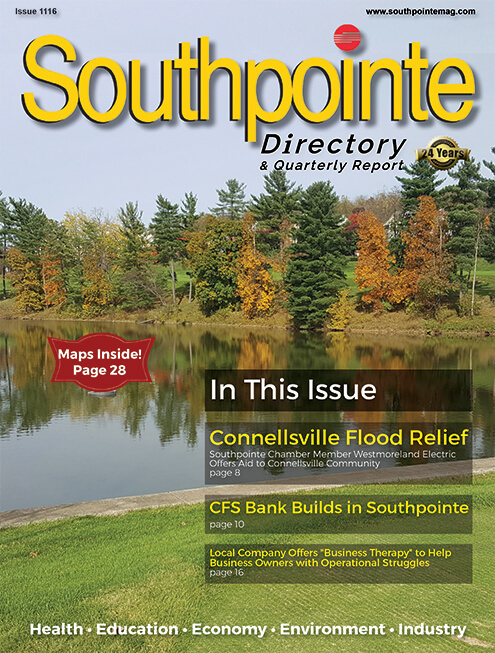 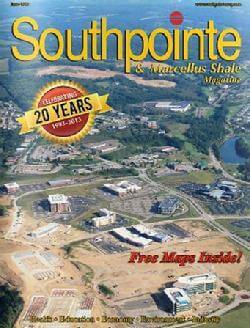 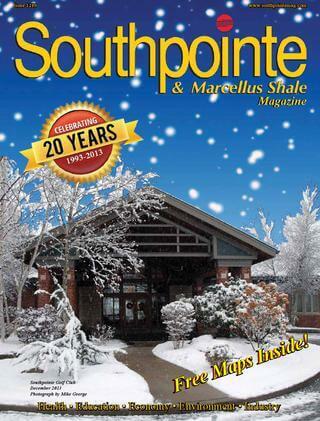 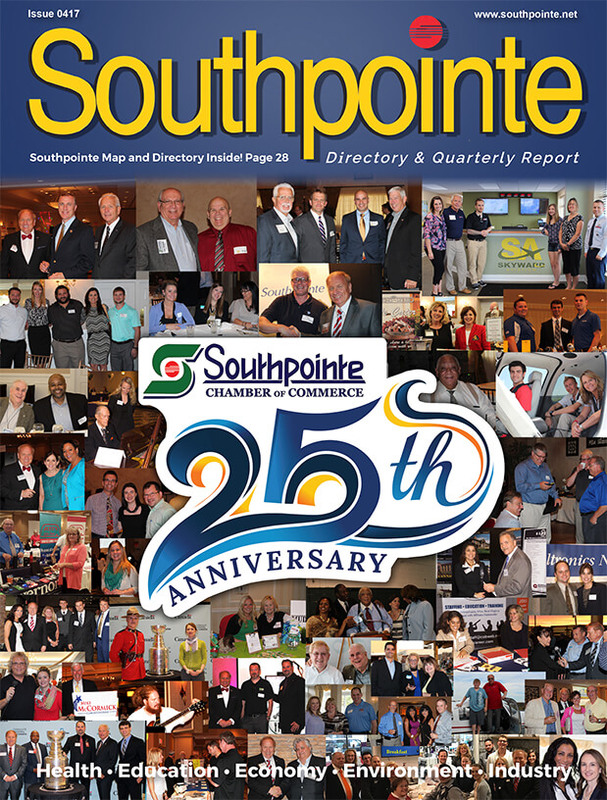 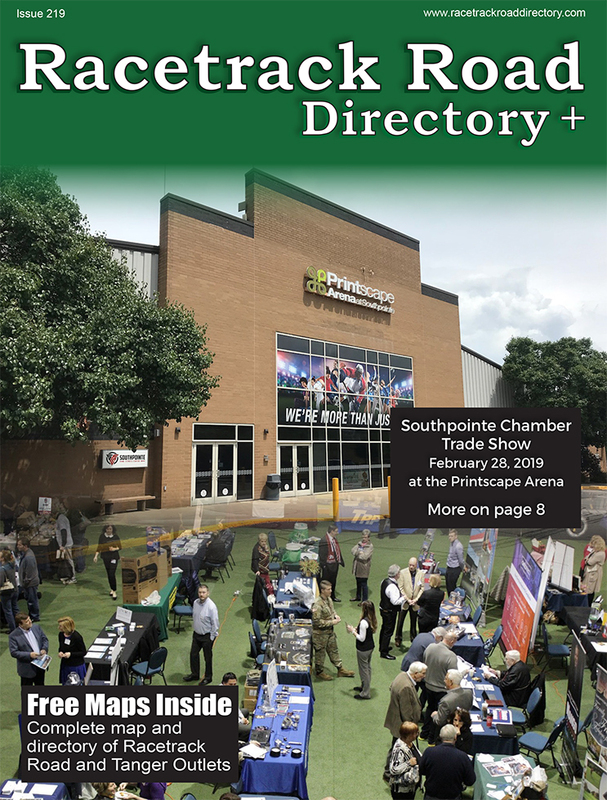 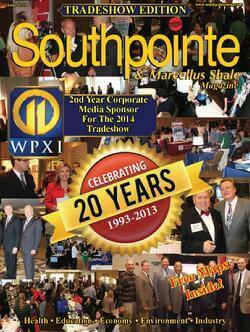 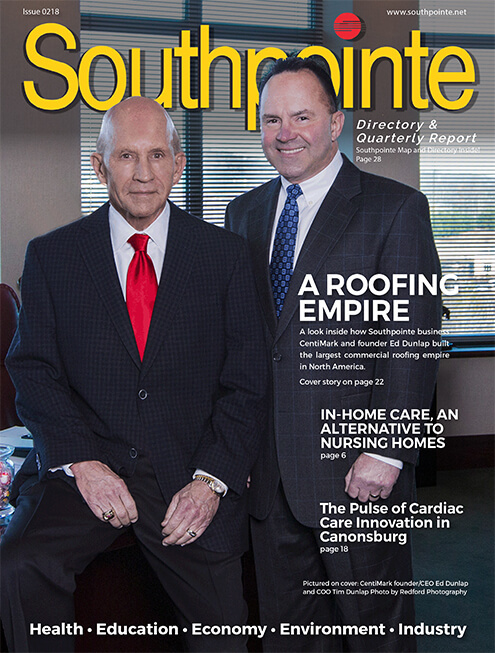 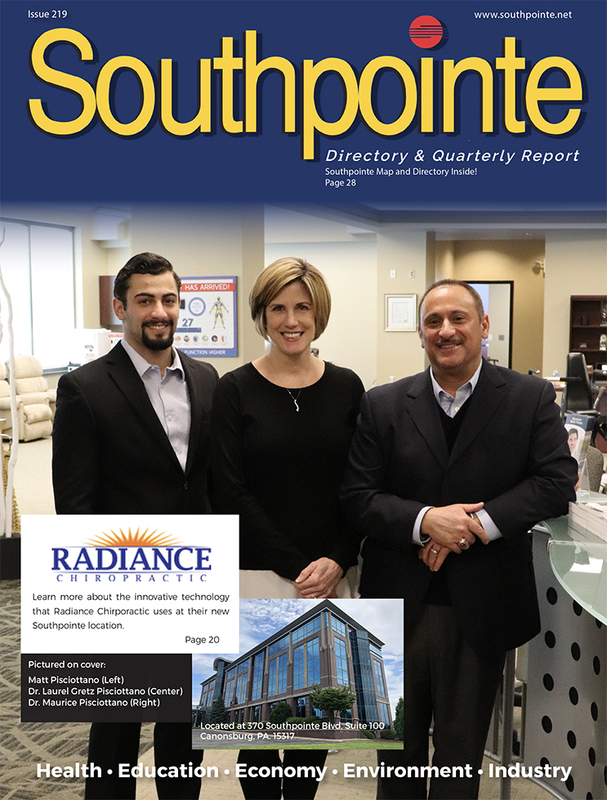 The Southpointe Directory and Quarterly Report focuses on health, education, economy, environment, and industry in the Southpointe Business Park and the surrounding Western Pennsylvania Region. 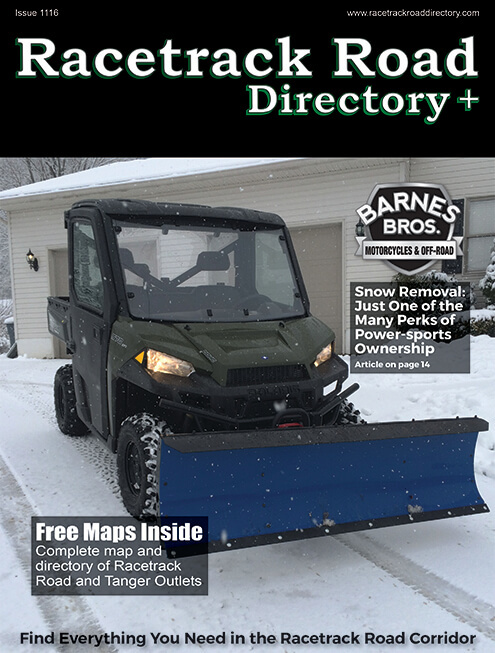 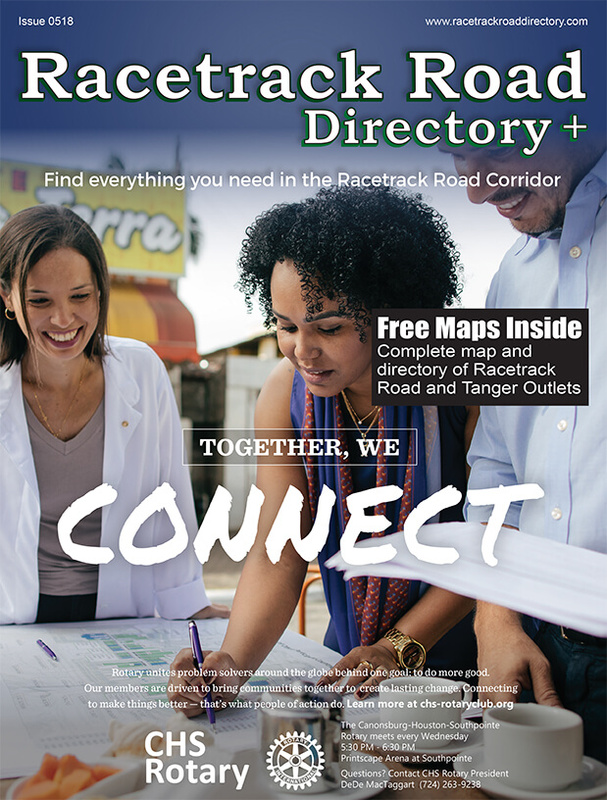 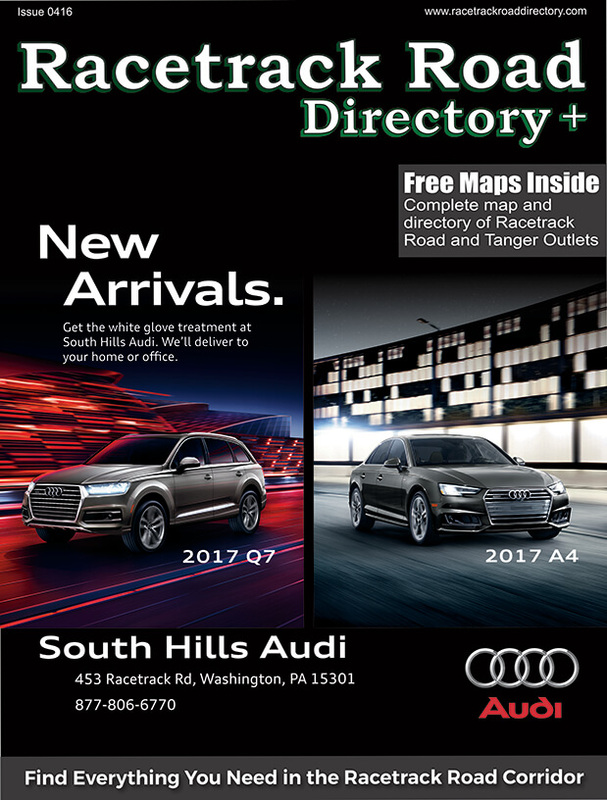 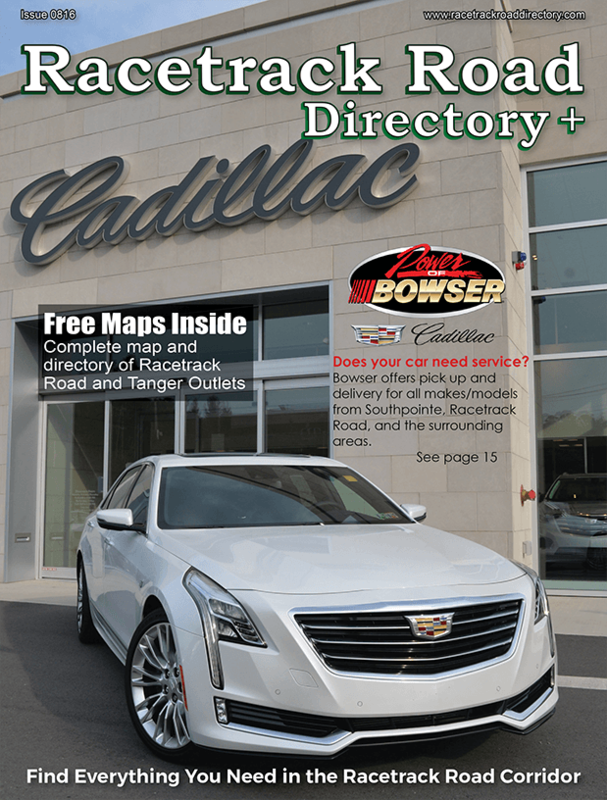 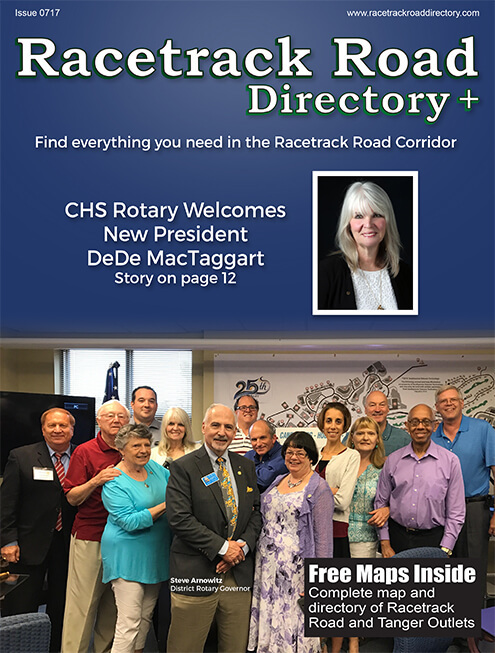 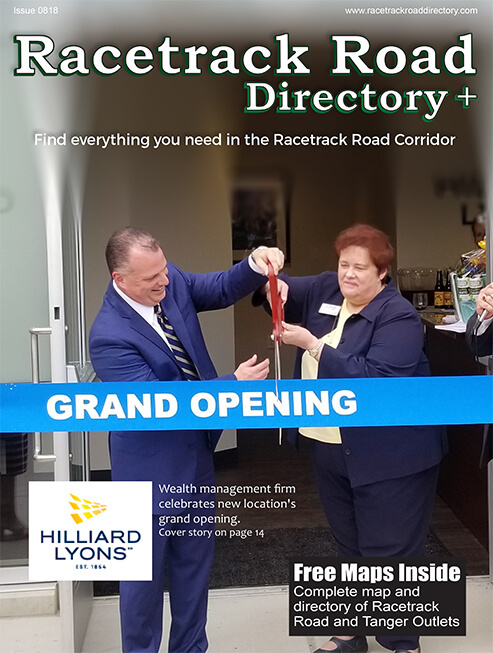 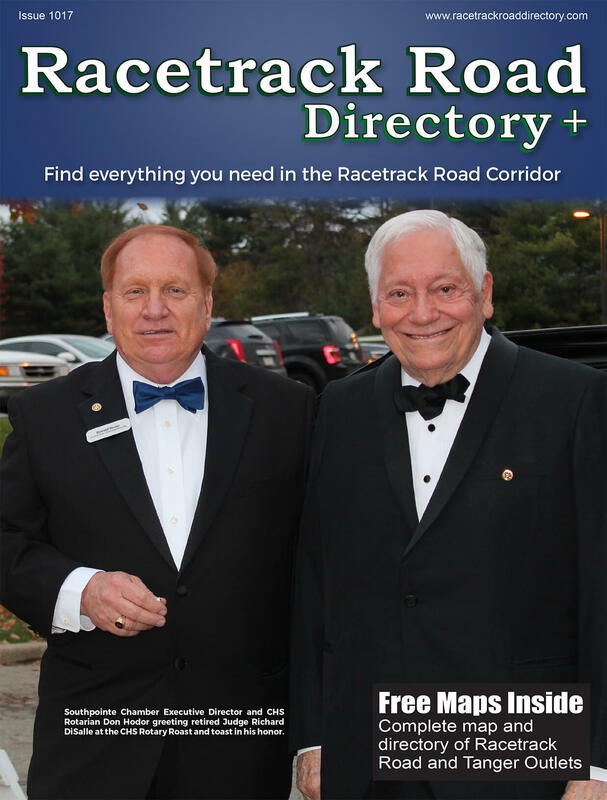 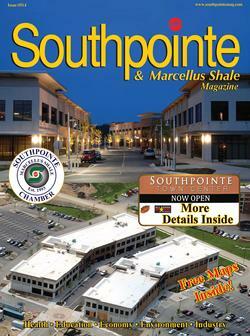 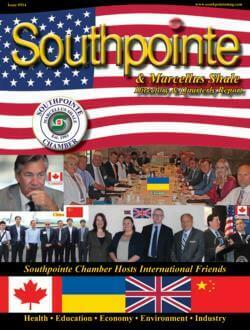 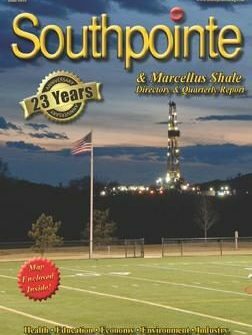 The Racetrack Road Directory is part of the Southpointe Directory and Quarterly Report. 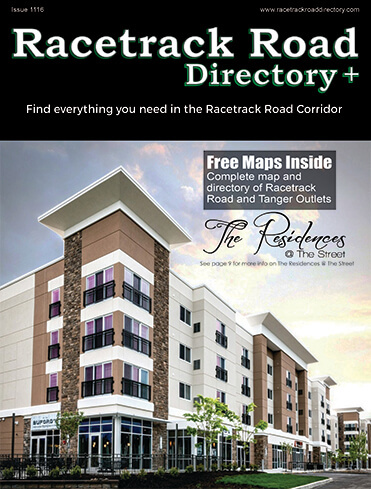 Racetrack Road is an area of high growth, especially in the retail and entertainment areas. 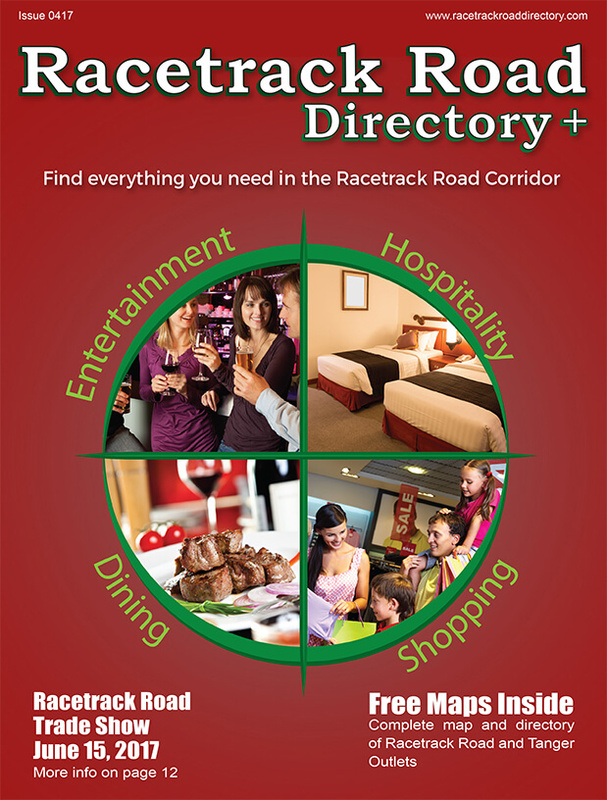 It his home to the Meadows Racetrack and Casino among many other businesses.